Have you always dreamed of living in a picture-perfect neighborhood? It doesnt get much better than this! 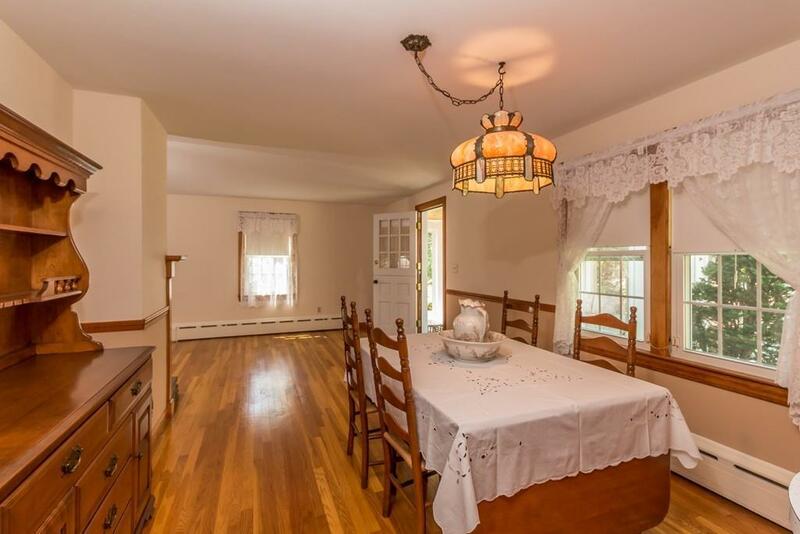 This 3 bedroom, 2 bath charmer is situated in a quiet neighborhood in the desirable West Side of Leominster. 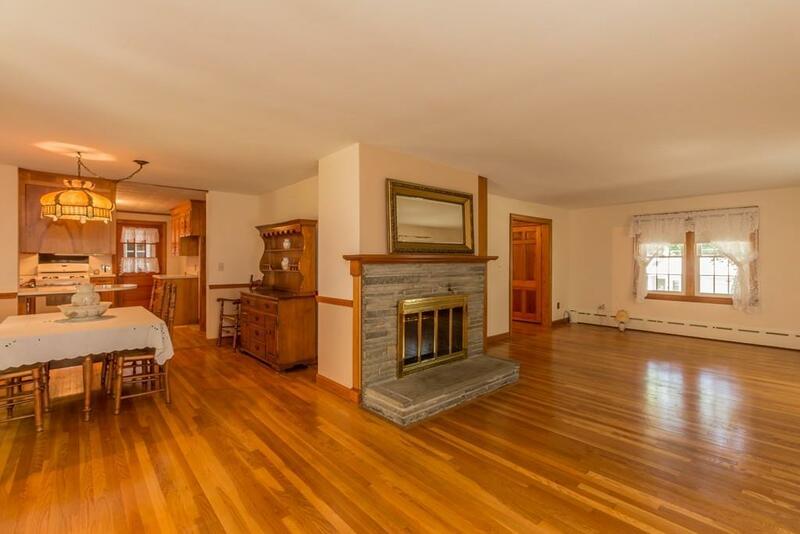 Many beautiful hardwood floors throughout. 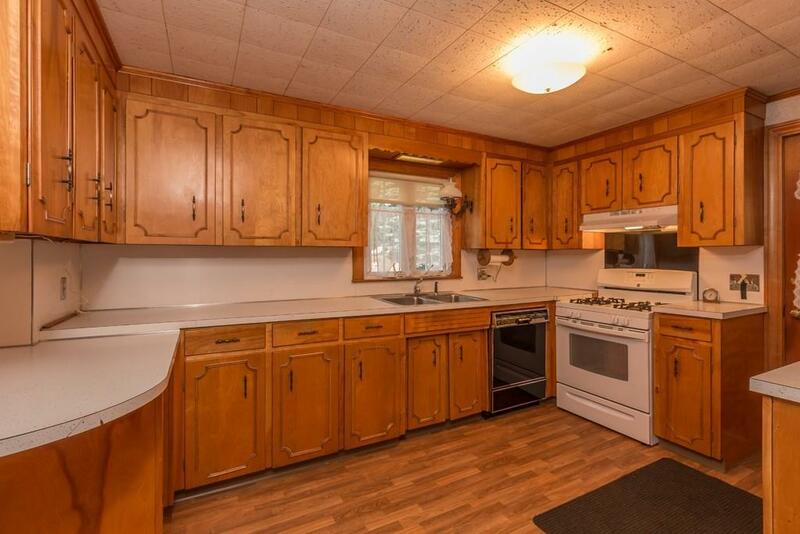 Kitchen open to dining room and large fireplaced Living room . Lovely 3-season porch gets tons of natural light and is great additional space during warmer months. 1st floor bedroom and full bath complete the first level. 2nd level has two sizable bedrooms and full bath, Partially Finished basement with family room and plenty of storage space. 1 car attached garage and nice level back yard. Easy access to downtown High School and highways. 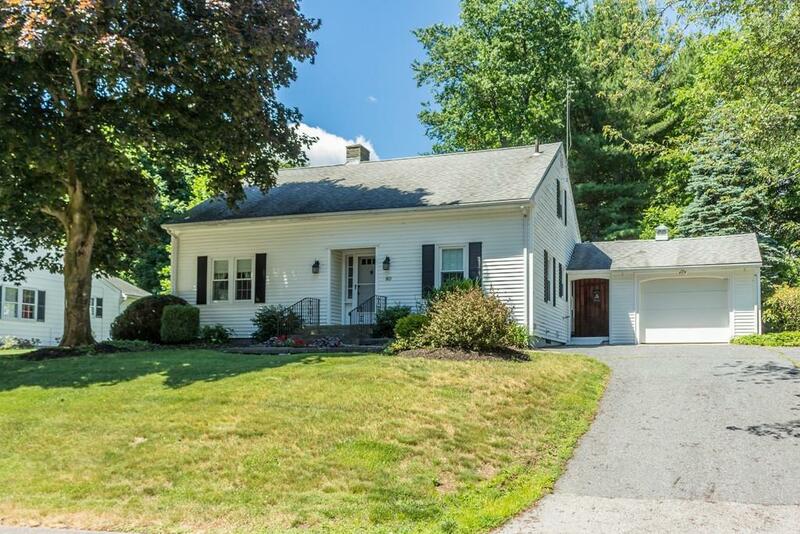 Listing courtesy of Mary Condon of Foster-Healey Real Estate. Listing provided courtesy of Mary Condon of Foster-Healey Real Estate.